interview for us. Thanks Toni! Q1. Please introduce Jose Cortes for us. I knew for first time Jose Cortes on year 2007, a few time before RO-BOTICA started it’s activity. development world, learning by doing. 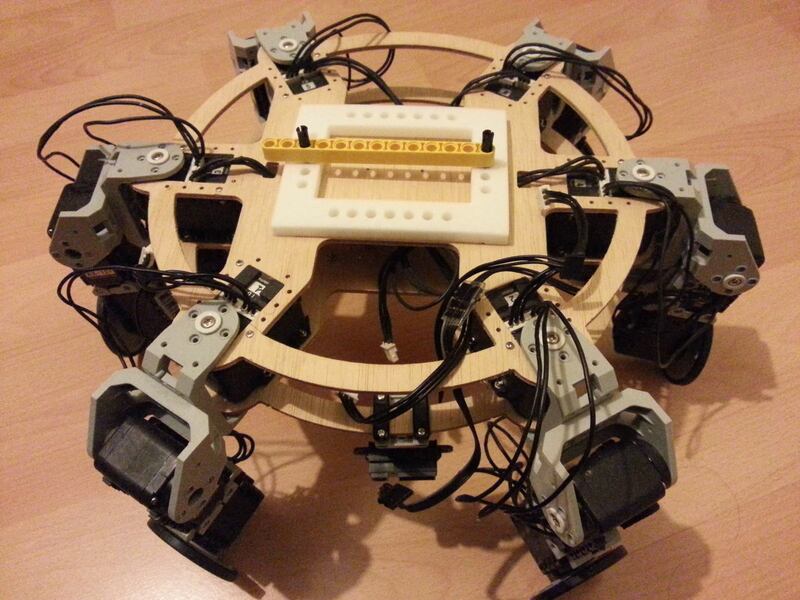 own projects and his interventions in several specialized robotic related forums. I think he hid everyone his long sickness for us not to worry, in another last act of generosity. Q2. What was his vision and how he has influenced in robotics? 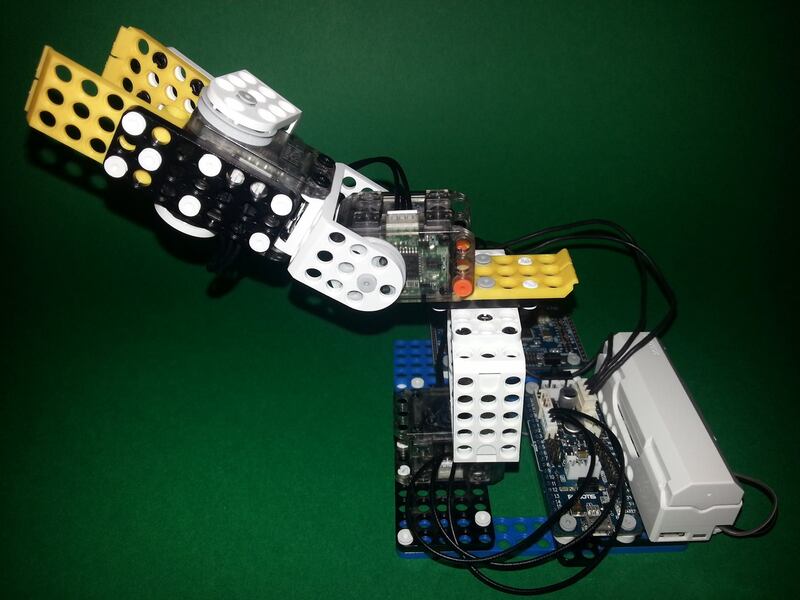 and the emerging world of education/hobby robotics. Q3. Last but not least, how would you describe Jose Cortes in one word? This shows how he was passionate in learning and sharing his knowledge with others. 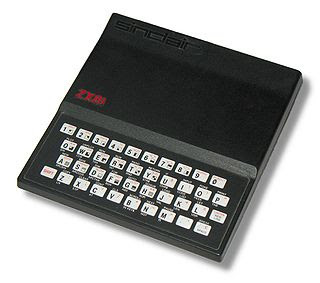 escribí mi primer programa en un ZX-81 (increíble, tenía 1 KB de memoria y la CPU procesaba a 3,25Mhz). en programación, realizando software para la creación de comportamientos para robots. 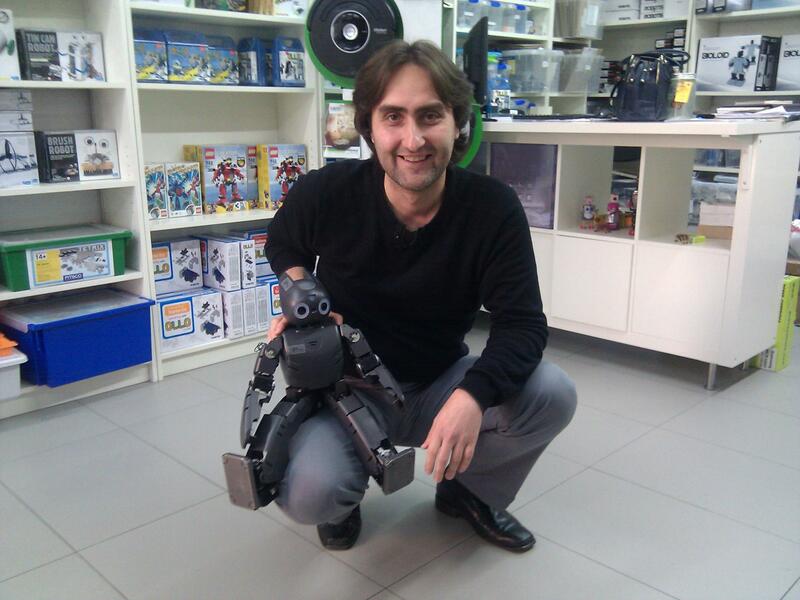 Esta fascinación me lleva también a compartir lo aprendido y ayudar a otras personas a que se animen a programar, especialmente robots, y de aquí todos estos artículos y mi participación en distintos foros de robótica. RIP Jose Cortes. You will be missed.